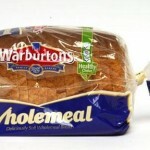 Over the years there has been a major step in the development of bakery equipment and packaging. New technological processes, which contributed to improving the quality of bread, shortening the production and packaging time and product transportation, combined with the desire to present the product in a more desirable way have led to developments in bread and pastry bags. 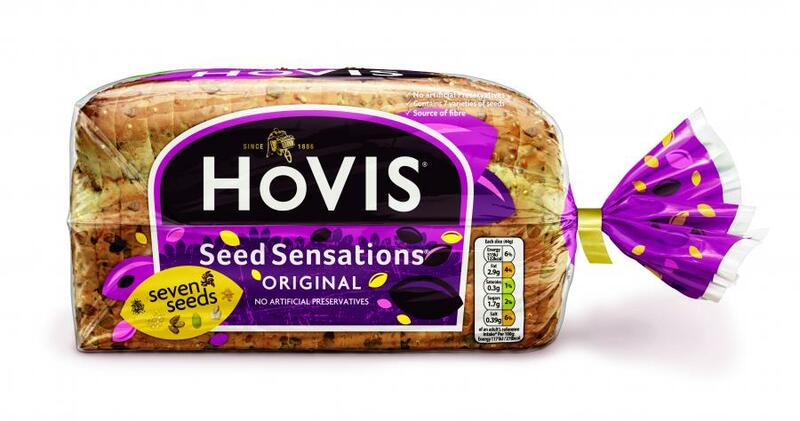 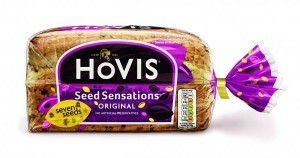 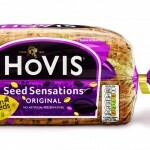 Packaging materials significantly affect the quality and sustainability of packed bread, the efficiency of its packaging and its appeal at the point of sell. 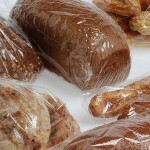 Cast Polypropylene are the highest grade of bakery bags in the market due to their superb properties. 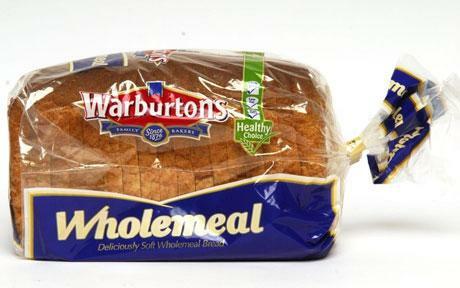 They are crystal clear, beautifully printed, perfectly perforated and feature extreme mechanical properties. 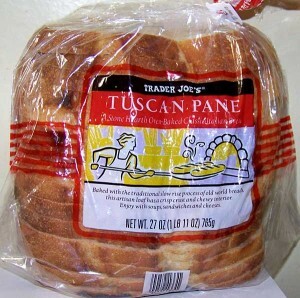 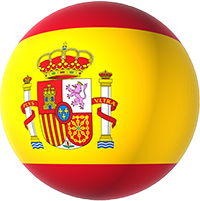 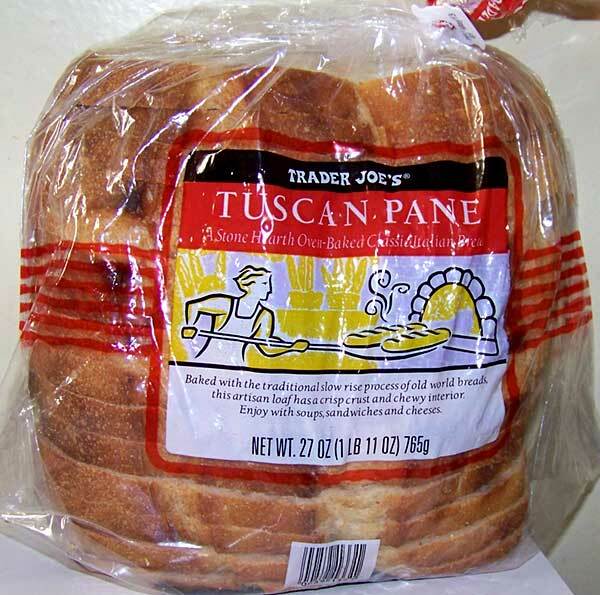 All of our bread and pastry products are EU and FDA approved for direct food contact. 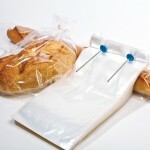 BreadCast™ family of bags and films, especially engineered for packing bread and pastry, combines exceptional mechanical properties for faster packing and better handling during transportation and display, combined with superior transparency that meets customers’ desire for a clear view of the product. 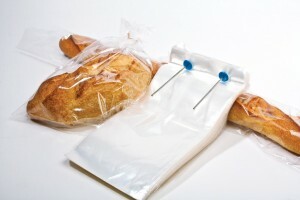 BreadCast™ Freezable – our line of freezable films and bags are especially engineered for packing, transporting and storing of bread and pastry in extremely cold conditions. 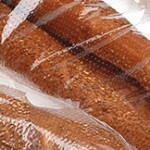 BreadCast™ Freezable demonstrates excellent low temperature and impact resistance in temperatures as low as -25°C (-13F).